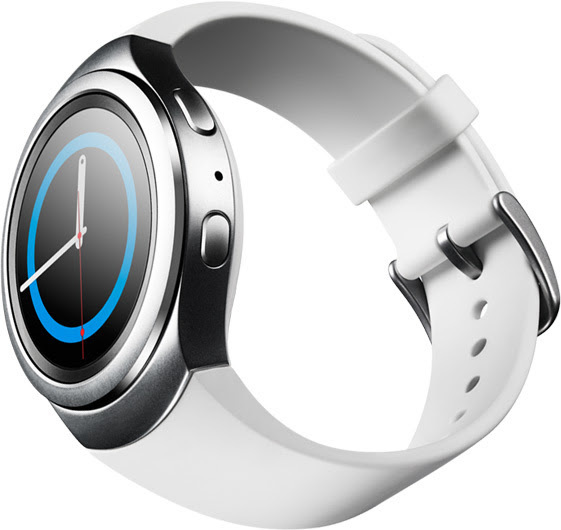 The Gear S3 is in development, seeing that we already have some information concerning the device such as its OS (Tizen) and model numbers for device variants. 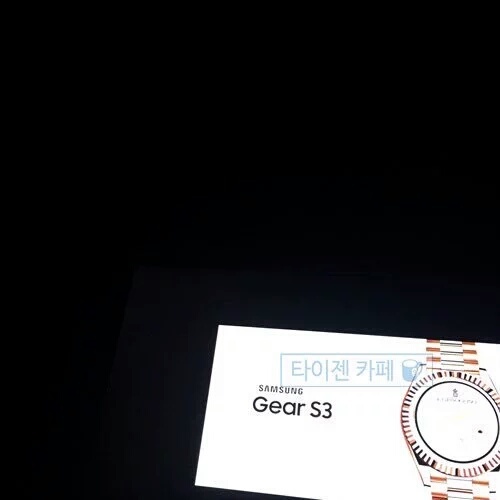 When we leaked the Gear S3's existence yesterday, we didn't have any indication of the watch's appearance, but a new photo leak shows that Samsung may be aiming for something even more premium than what the Korean giant unveiled in the Gear S2. New photos of the Gear S3 show the device having a watchface similar to what already exists at the Galaxy Apps Store (the watchface matches one available for the Gear S2 currently), but the design is nothing short of an identical to Rolex smartwatches. Some are saying that, at the moment, the design in these leaked photos is nothing short of a photoshop job and are rather artificial at best, but again, the watchface matches that present already at the Galaxy Apps Store so we can't be sure. A word should be said about Rolex design, though. The dual-tone look of the Rolex smartwatch in mind here is rather basic in design, and with so many smartwatches maintaining a simplistic, minimalistic design, it's only a matter of time before many start disputing over the used of certain same colors in their smartwatches. Samsung has designed the Gear S2 for most consumers with a premium design with GRISOGONO for those who want it, but the Korean giant could simply create one luxury smartwatch design as the main wearable this year -- eliminating the need to design a "more premium" device as distinguished from a "consumer premium" one. At this point, these are the first Gear S3 photos leaked, so more evidence is needed to properly assess them. And yet, despite the desire to rule these out as artificial, they do seem legitimate. We'll keep our ears and eyes to the ground to see what else pops up within the next 3 months, but the timing of this photo leak is right on schedule -- as the next several weeks until IFA 2016 in Berlin, Germany will only add to what we see here. If this is indeed the Gear S3, would you buy it? Is this something you'd want, or is this too much like Rolex to garner your attention?